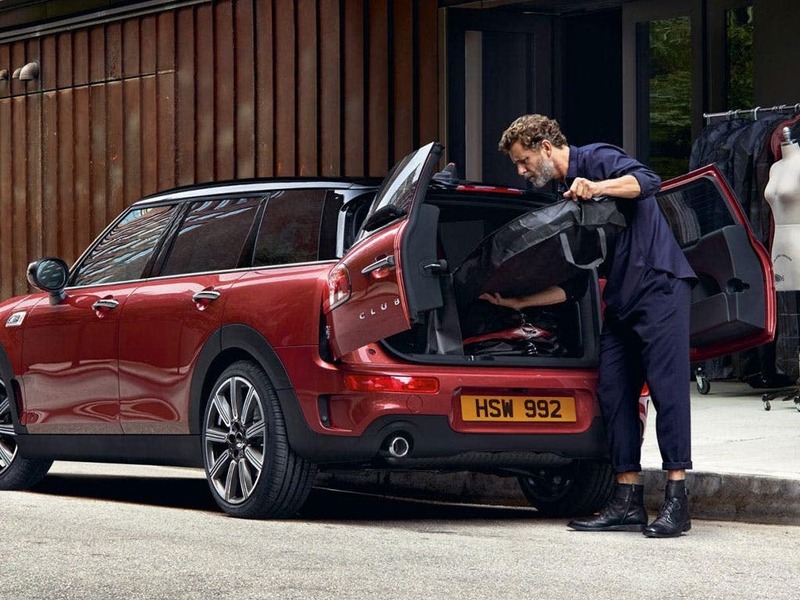 As soon as you see the unique side-hinged rear doors, you know it’s the new MINI Clubman. 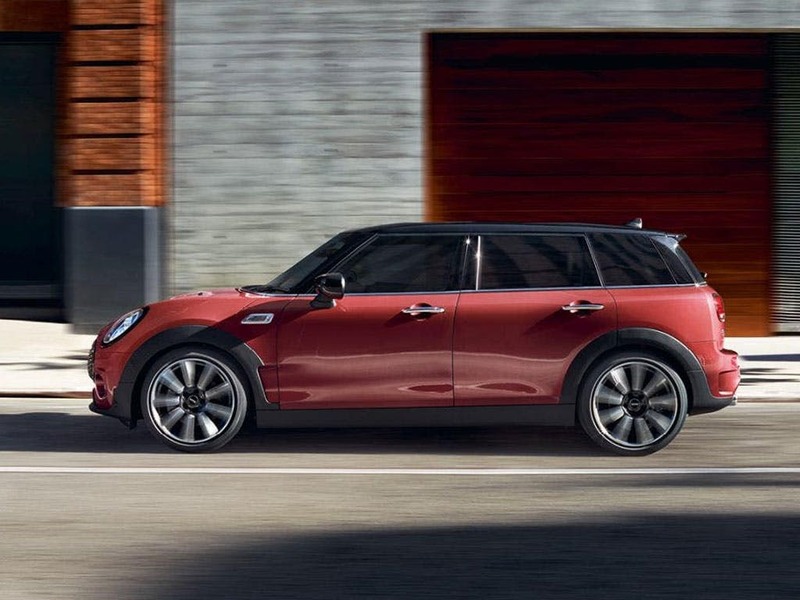 Pure MINI inside and out, the new Clubman exceeds all your expectations. 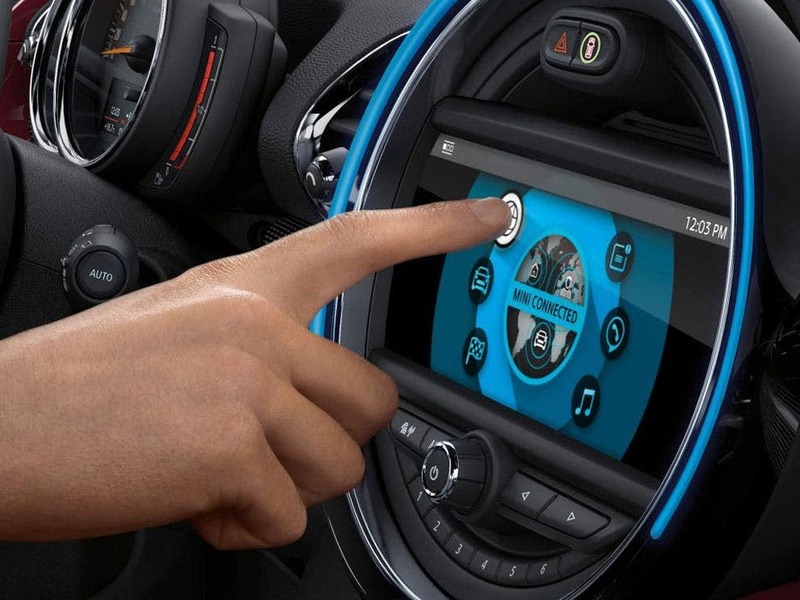 It has all the best hallmarks of MINI, from a spacious interior and striking style to contemporary technology. Choose from a standard MINI engine or a more powerful John Cooper Works configuration and make practicality fun again. Test drive the new MINI Clubman at your local MINI dealership in Bedfordshire, Cambridgeshire, East Sussex, Hampshire, Hertfordshire and London. Discover all the latest MINI Clubman offers currently available. Every detail matters, view the MINI Clubman technical specification. 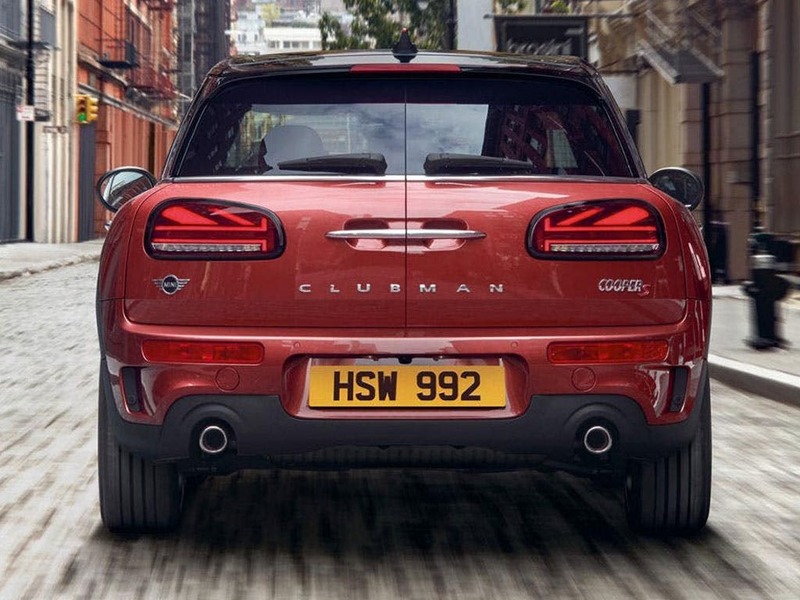 Download the latest Clubman brochure. 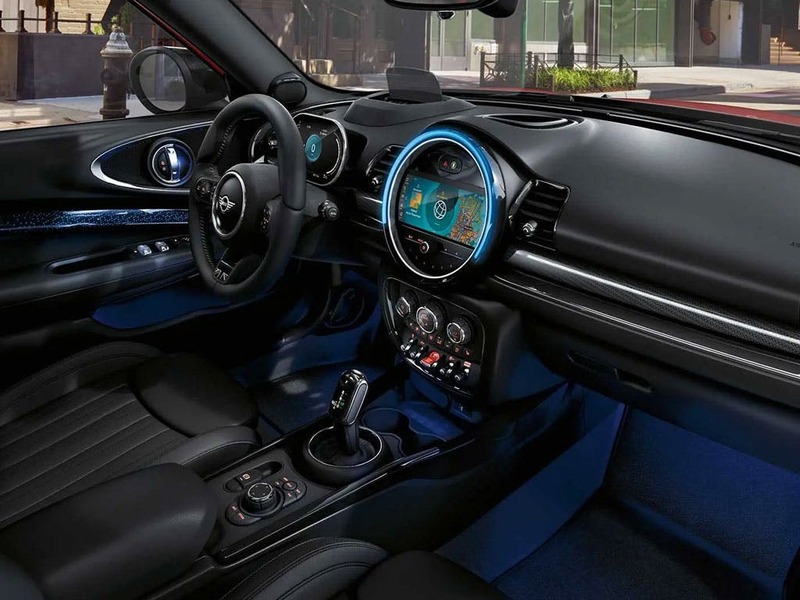 Inside the cabin is where the new MINI Clubman will truly grab your attention. The interior radiates with comfortable lounge appeal and a range of stylish customisations are available to match every individual’s taste. The classic MINI styled dashboard, multi-function steering wheel coated in a sports leather and electrically adjustable front seats are available as standard. For the ultimate driving experience, the memory functions on the front seats ensure a perfect seating position. 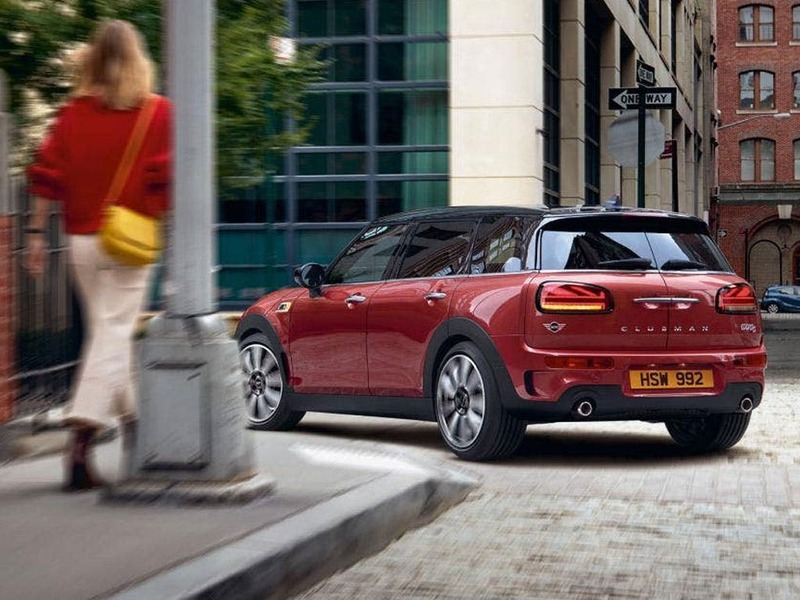 The dimensions of the new MINI Clubman make this top class MINI one of the largest of its kind. 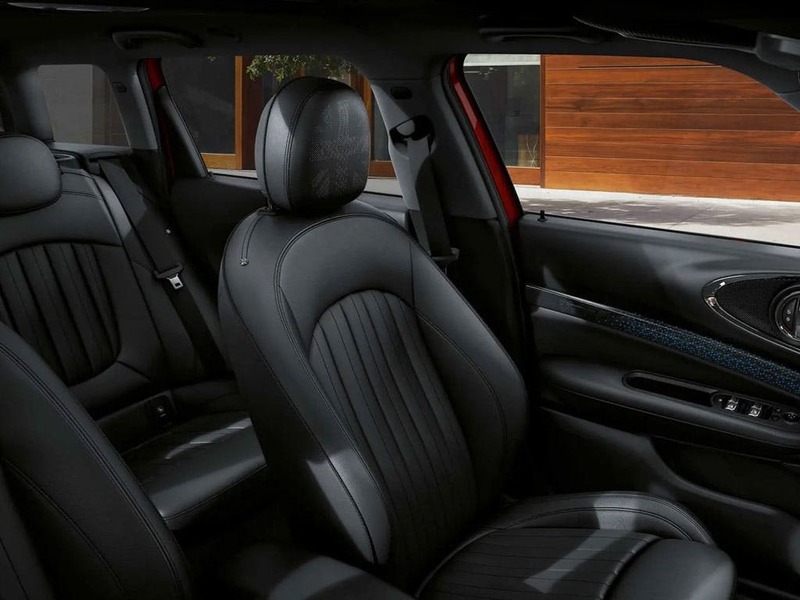 With a length of 4,253mm, the new MINI Clubman ensures that there is more than enough legroom for all five passengers. Accessed through the two rear doors, the boot offers 360 litres of space, increasing to 1,250 litres with the 60:40 split rear seats folded down. The new MINI Clubman offers unrivalled sophistication in an attractive and functional package. This is MINI practicality at its best. 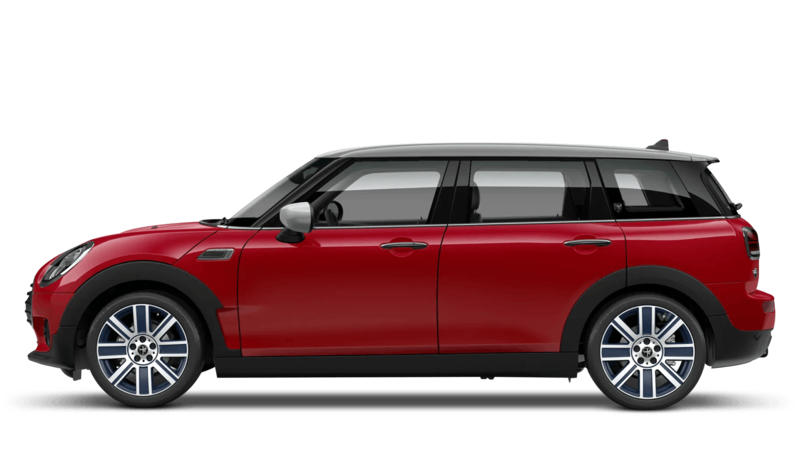 MINI offer a total of six incredible engines to choose from, so no matter what you’re looking for there will be an engine to suit your new Clubman. An all-rounder, the MINI Cooper D engine produces an impressive 68.9mpg, 150bhp and it can reach 0-62mph in just 8.6 seconds. 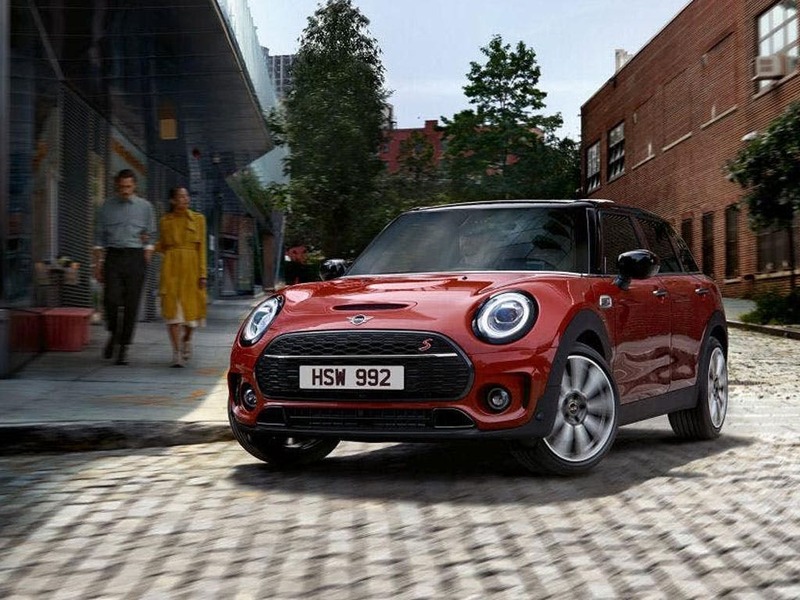 The most powerful model is the John Cooper Works engine which, when paired with the new MINI Clubman, has quite a presence, producing a total of 231bhp and a 0-62mph time of 6.3 seconds. 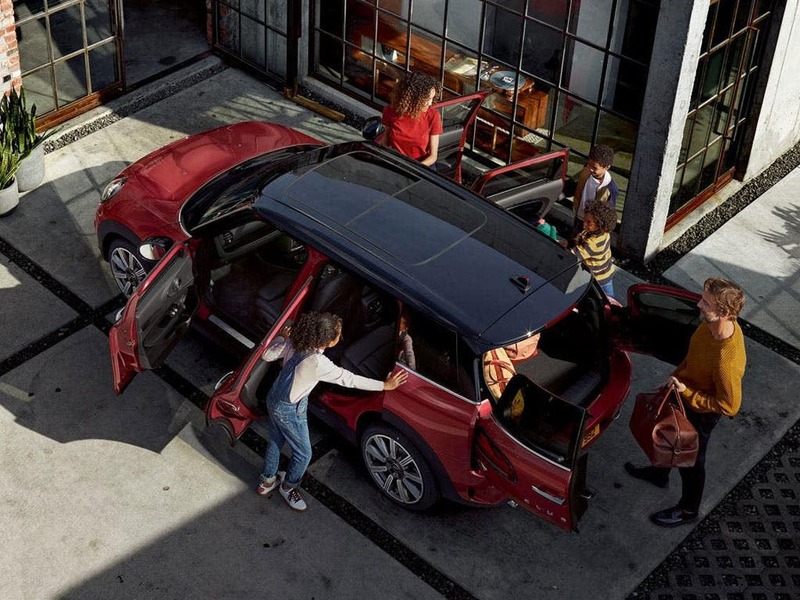 Stay well connected with the new MINI Clubman, featuring the latest cutting edge MINI innovations. Make the most of navigation, infotainment and phone services with the 6.5-inch screen on the dashboard. You can choose a LED surround too, capable of generating an interactive lighting display to feed information to the driver about current road conditions. Fill your new Clubman with MINIMALISM, including shift point display, brake energy regeneration and active cooling air flaps. Access your inner MINI with the new MINI Clubman. Find out what it means to drive a MINI and book a test drive at your local MINI dealership in Bedford, Brighton, Borehamwood, Cambridge, Farnborough, Hailsham, Hindhead, Kentish Town, Ruislip, Stansted, Watford and Worthing. of Barons & Chandlers customers that bought an MINI Clubman would recommend to their friends and family. Chandlers MINI Brighton staff were good because they weren't too pushy and I felt valued as a customer. I would recommend Chandlers MINI Brighton to friends and family because there were no negatives about the experience really, so why not? I'd suggest Barons MINI Stansted to a friend because they made the whole process welcoming , relaxing, easy and the salesman went above and beyond duty to help in any way possible.